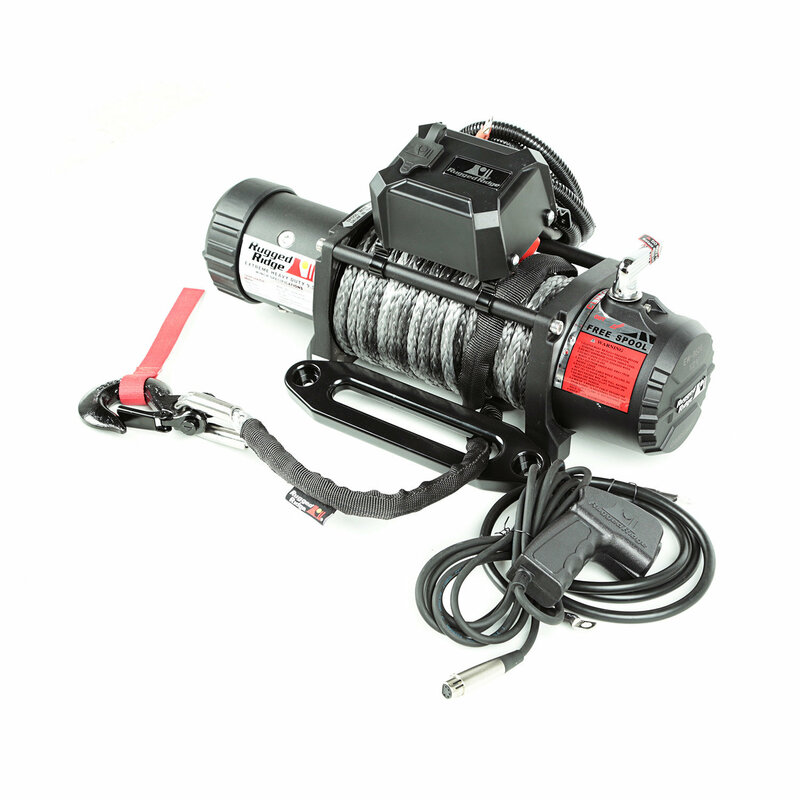 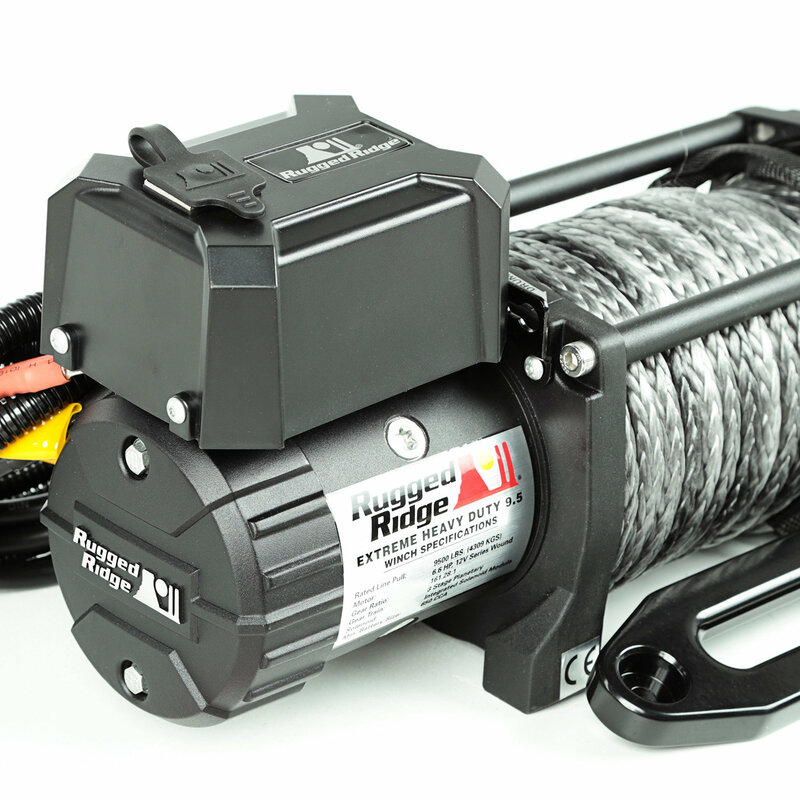 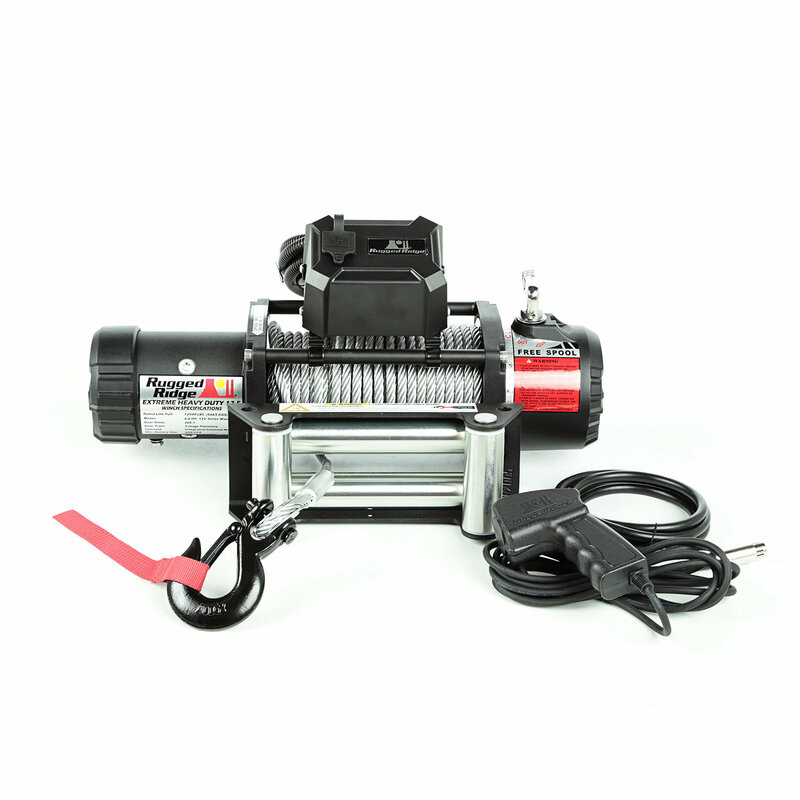 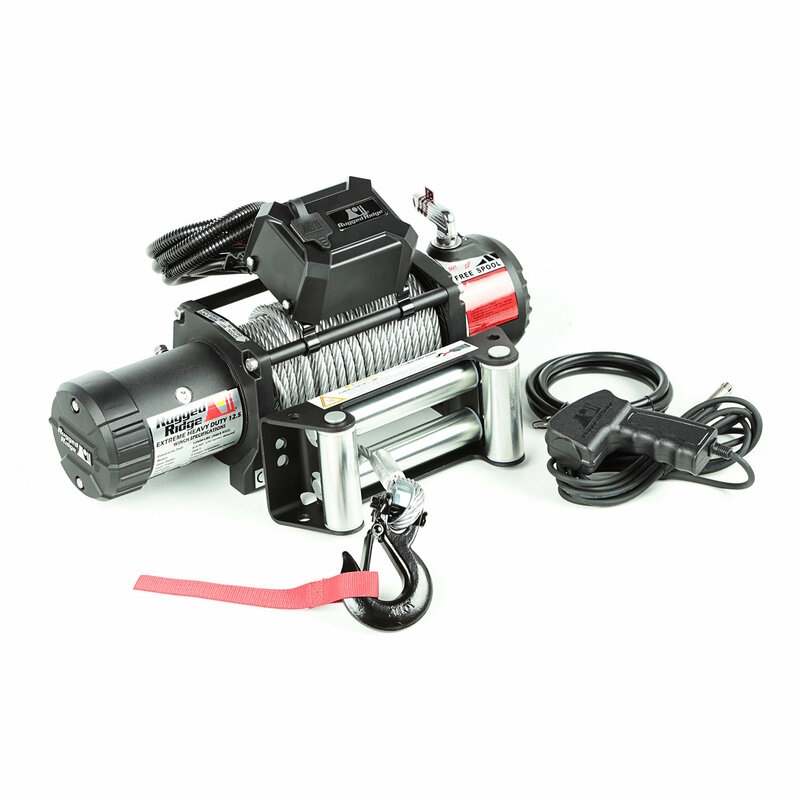 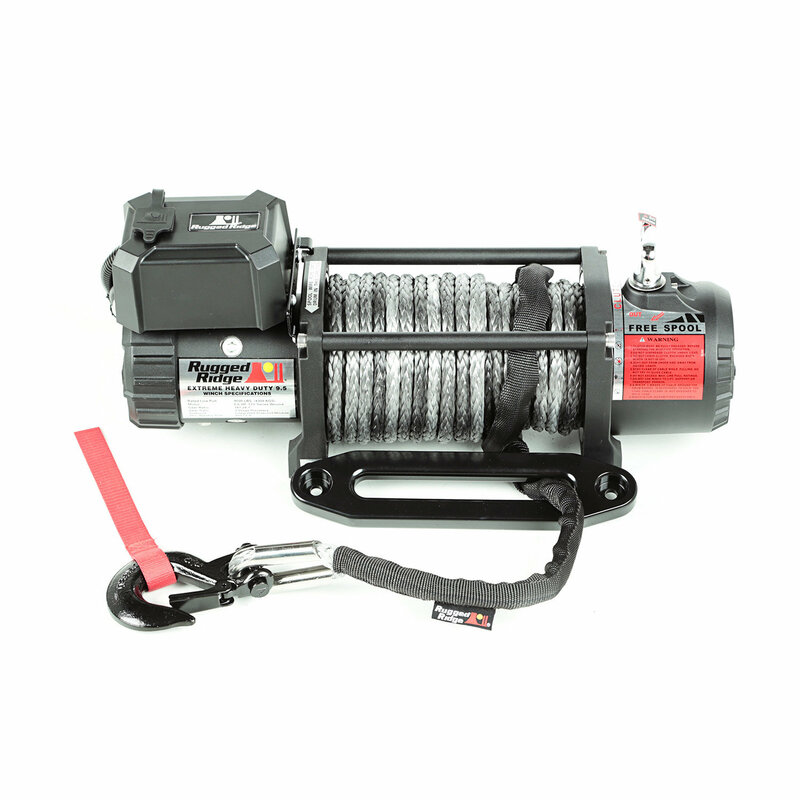 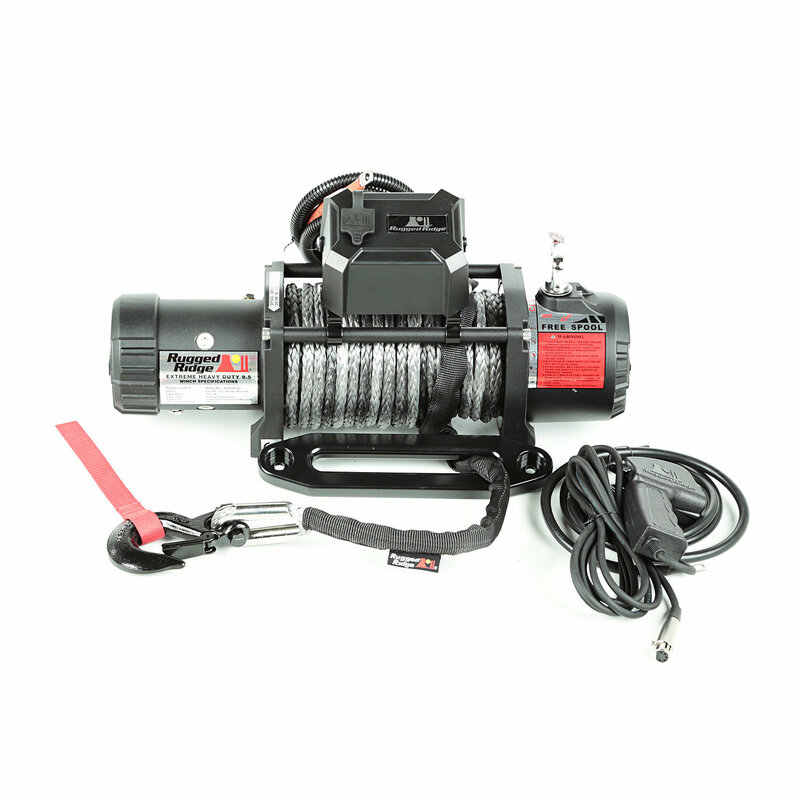 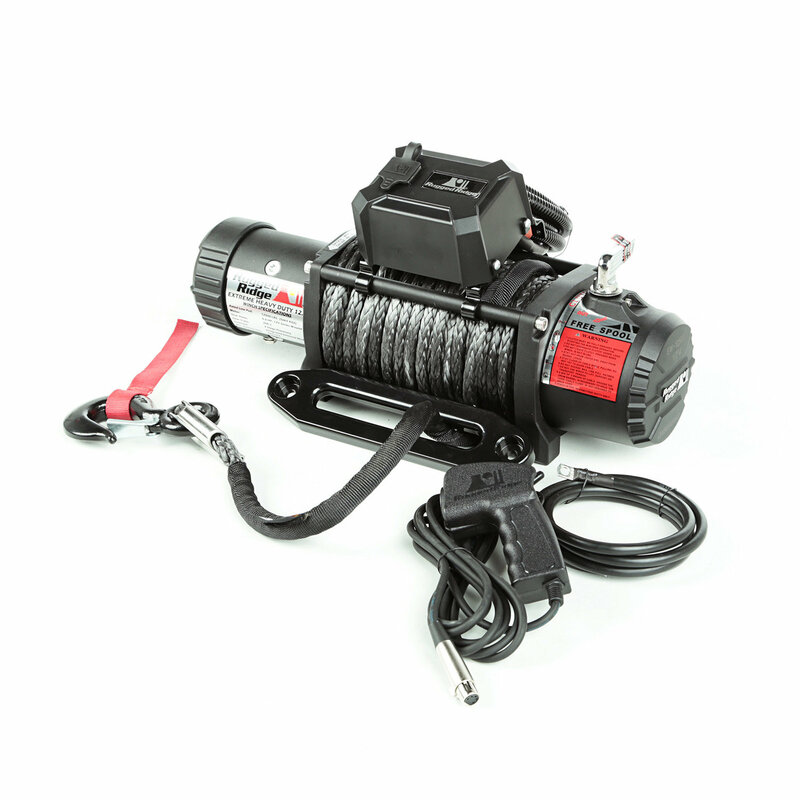 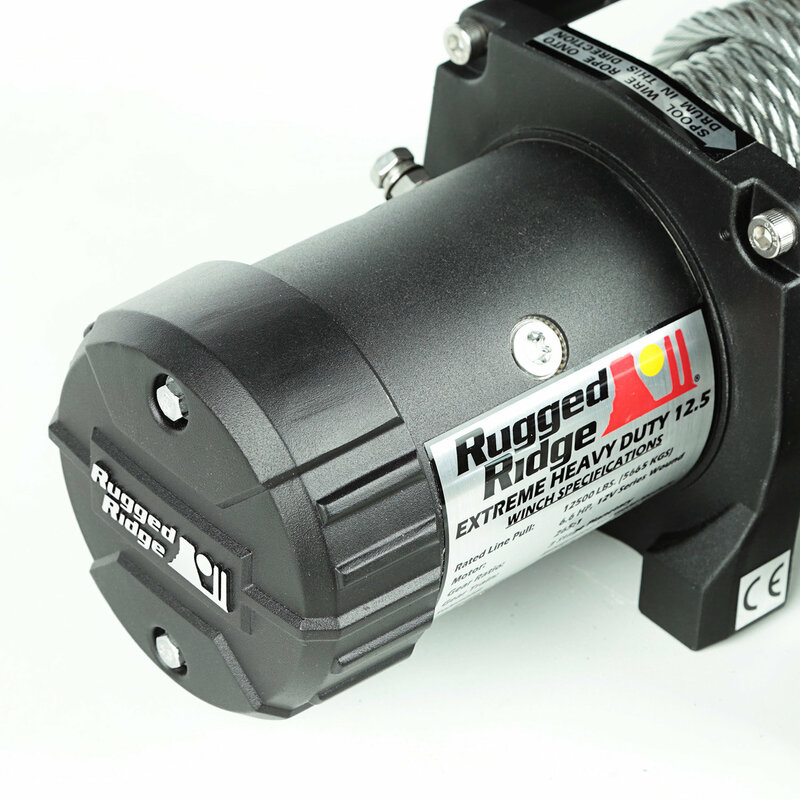 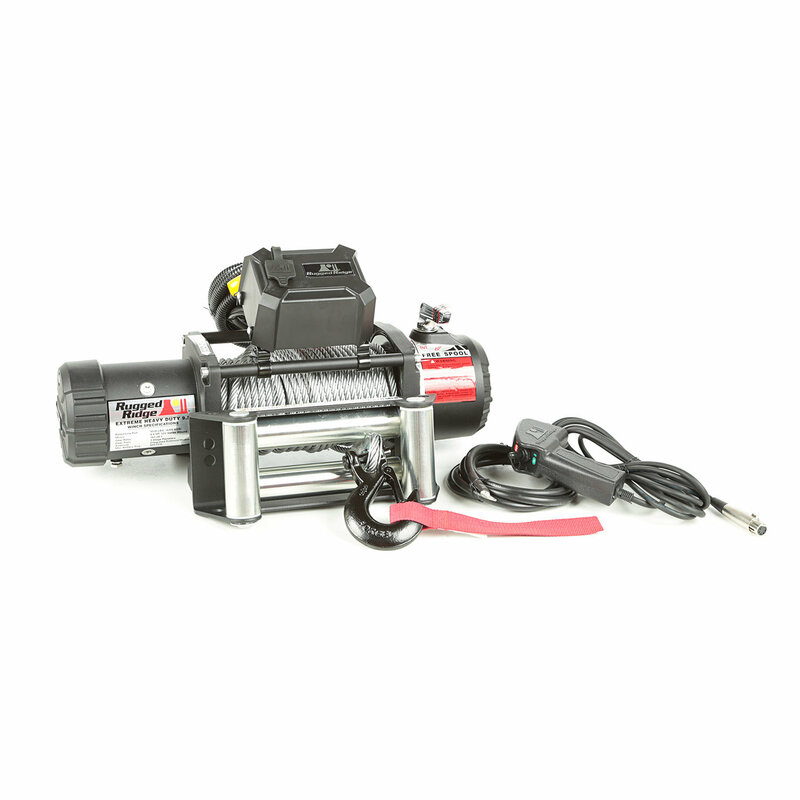 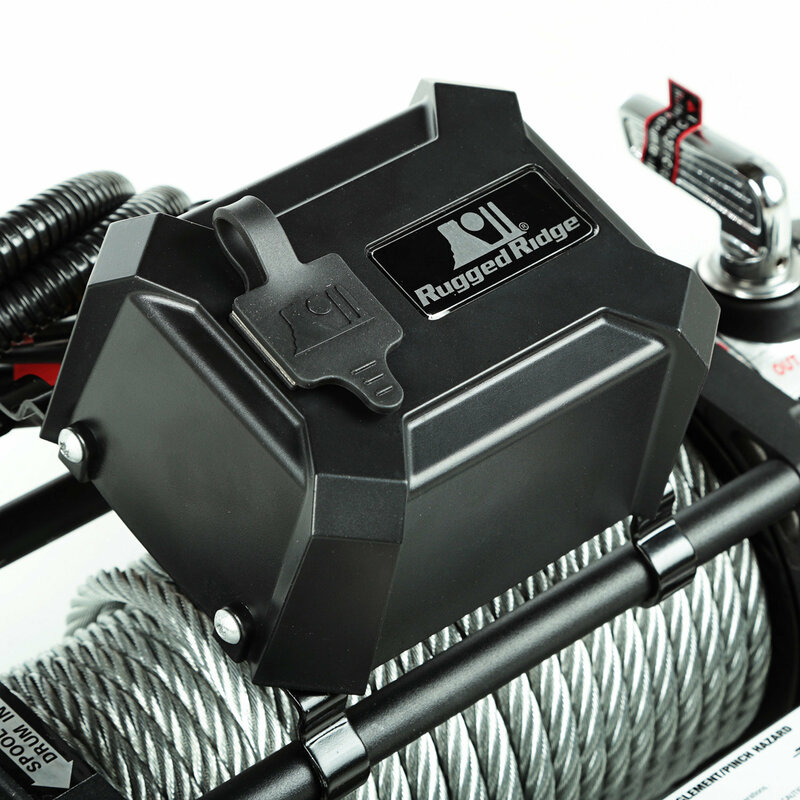 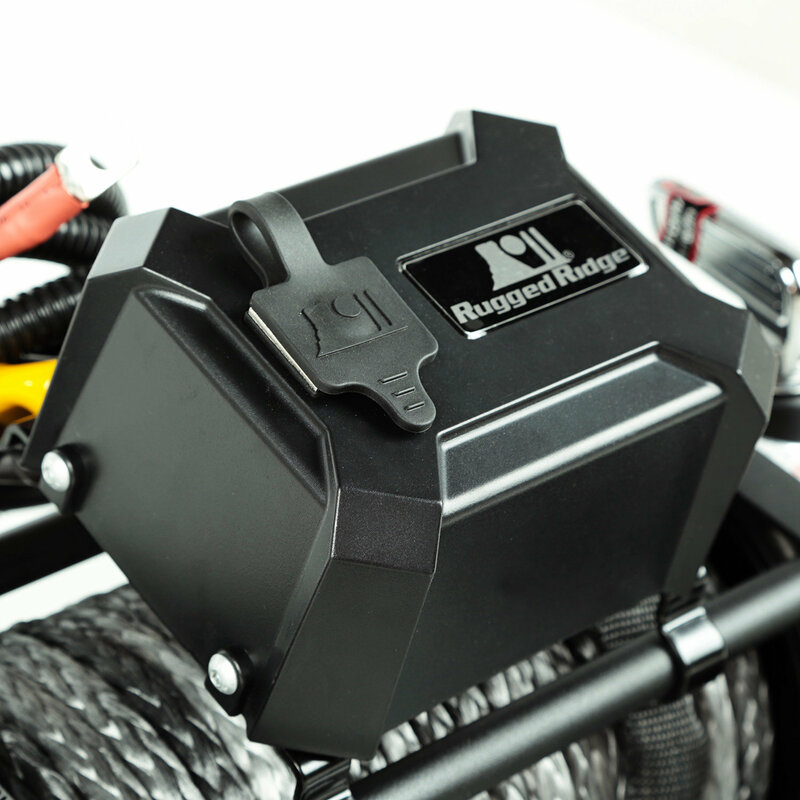 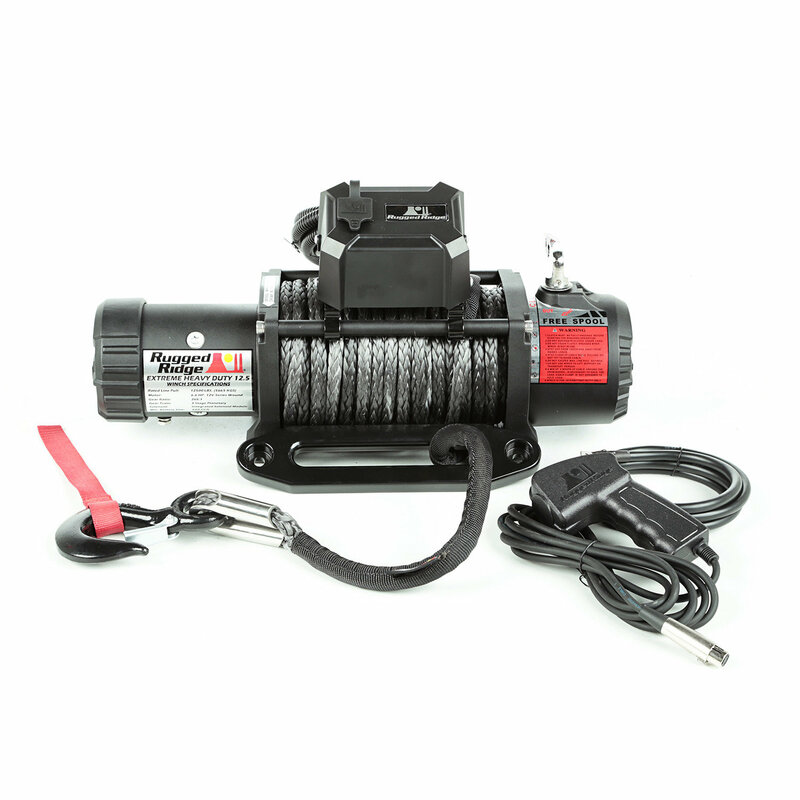 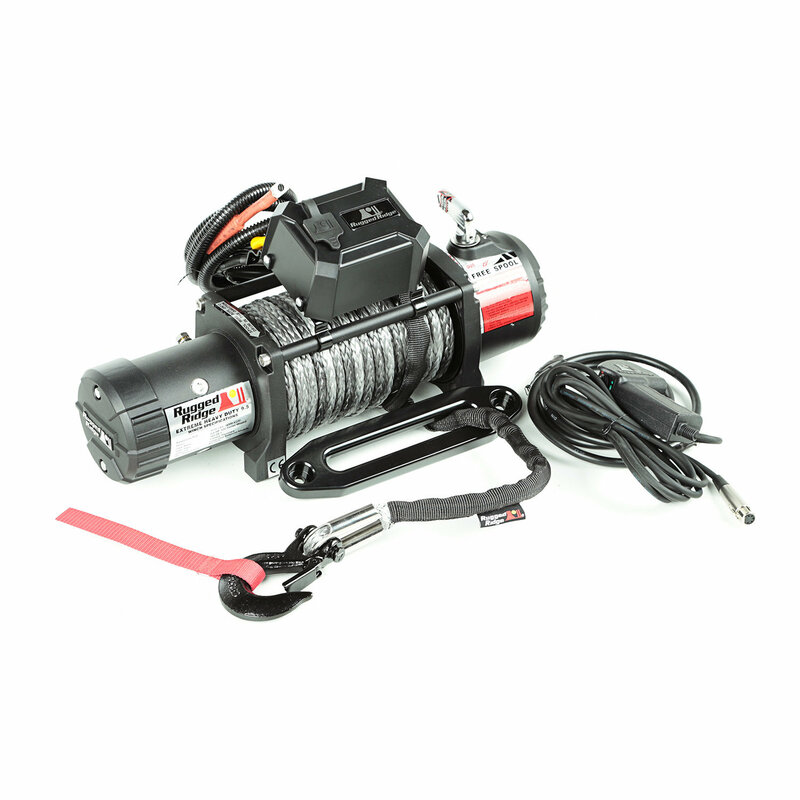 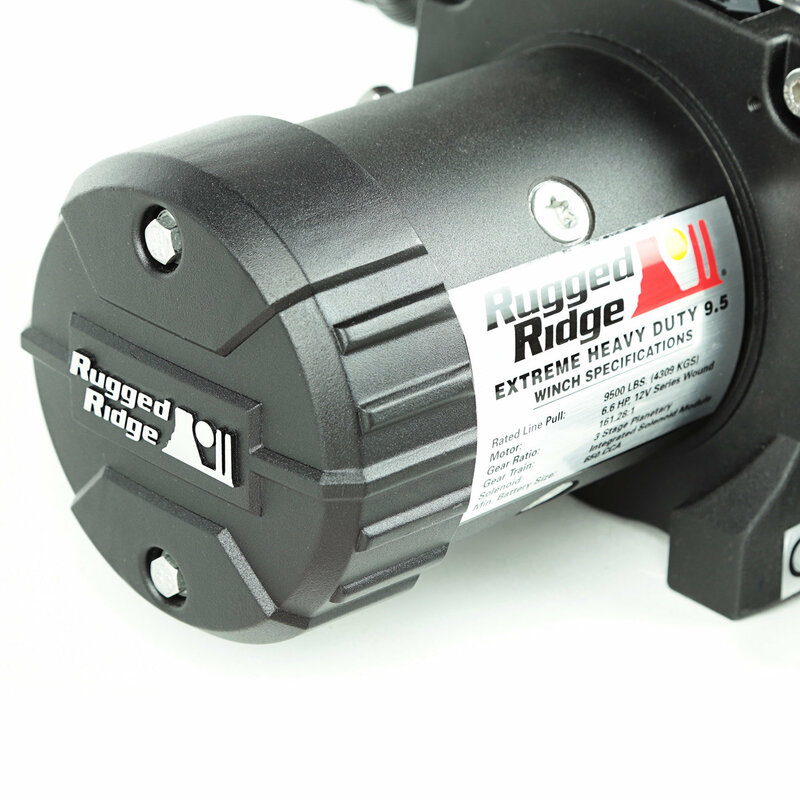 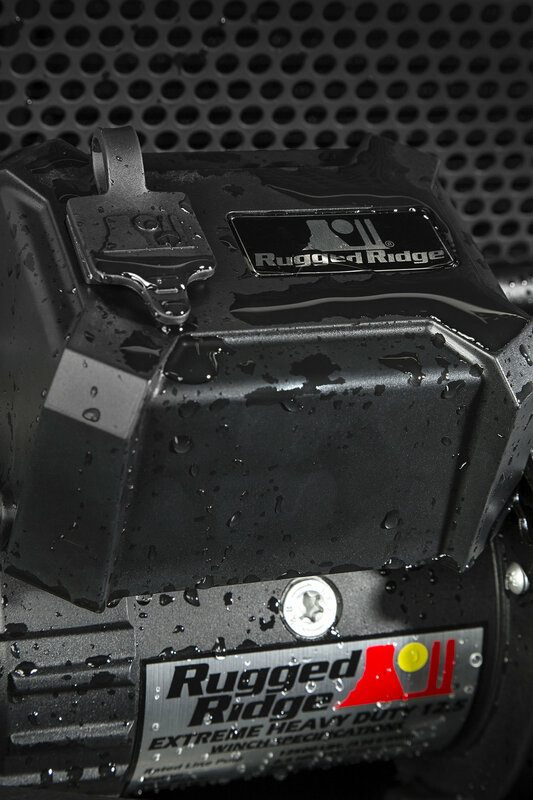 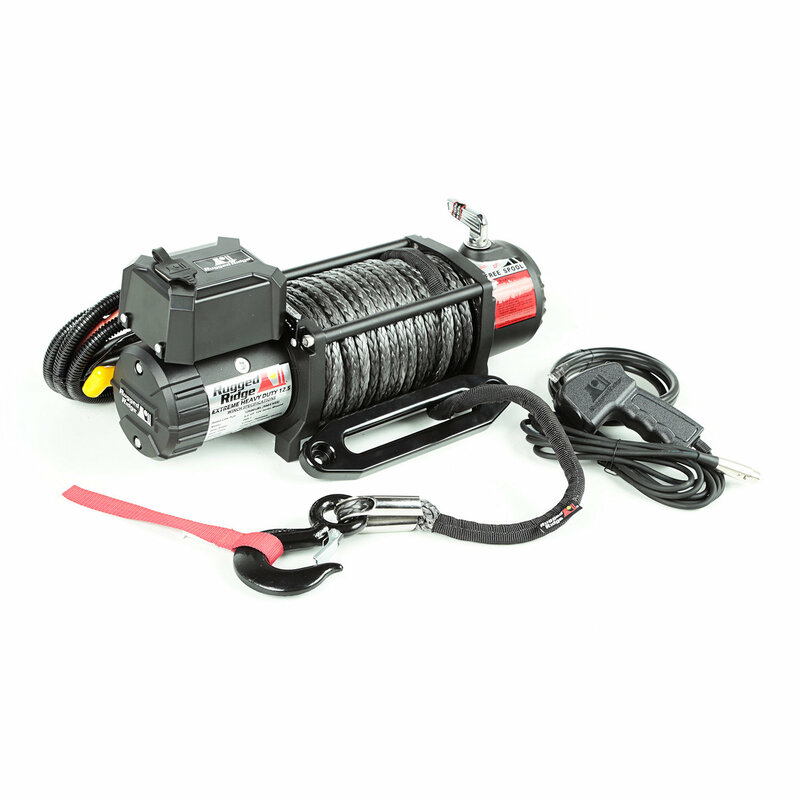 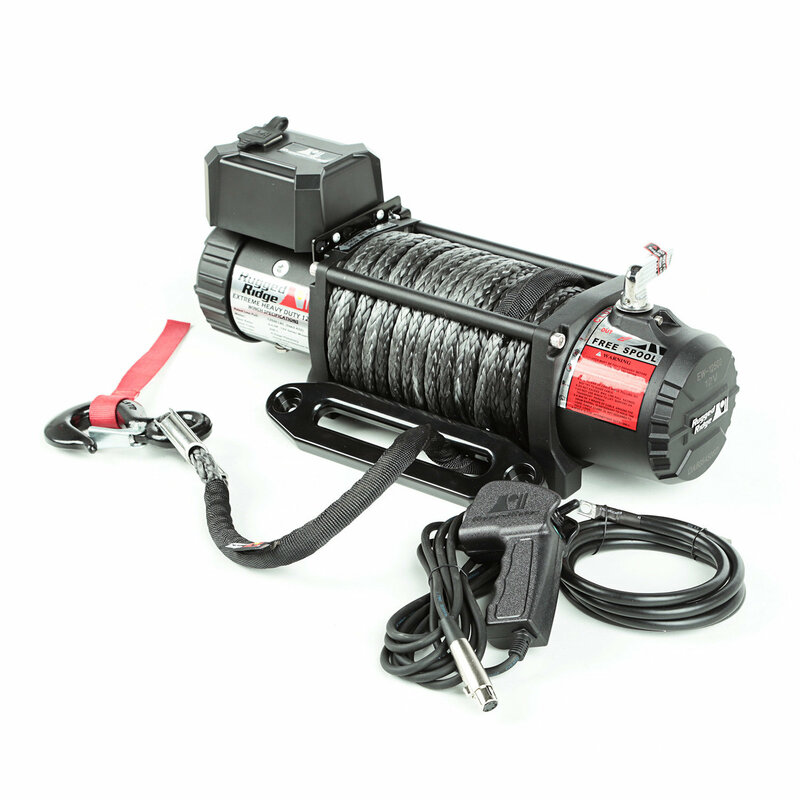 The Nautic Heavy Duty Winch by Rugged Ridge features a durable series wound motor for long life and impressive pulling power with an innovative X-braced gearbox housing and motor cap for increased strength. 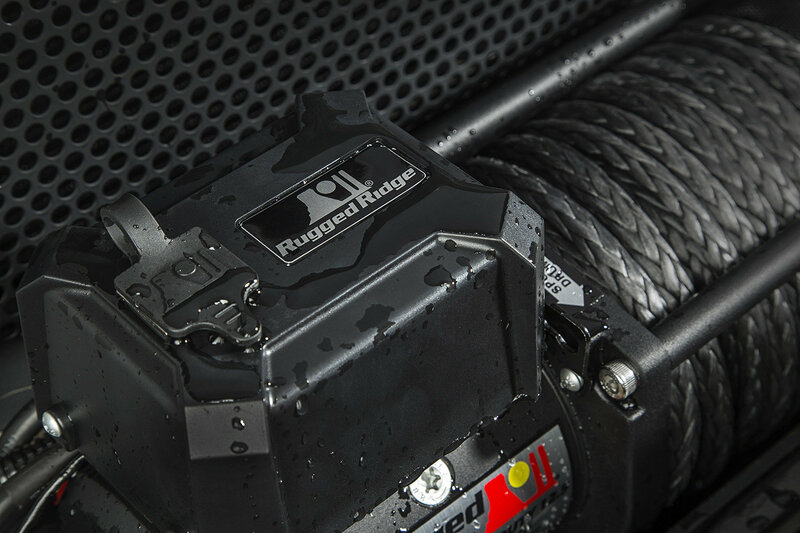 Solenoid, motor and gearbox achieve an IP67 waterproof rating so you can count on consistent performance regardless of the conditions. 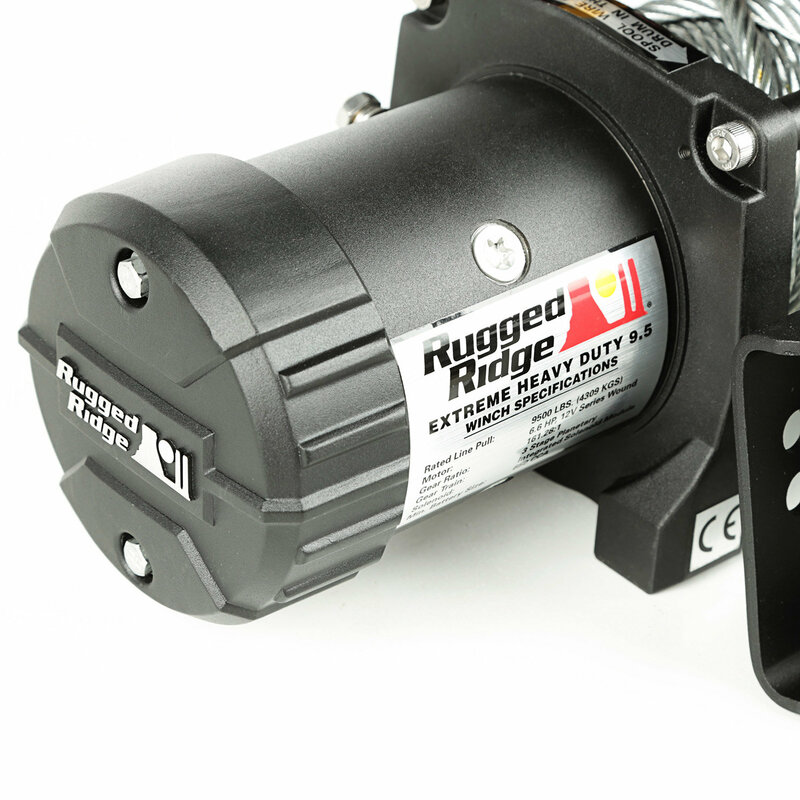 The tough 3-stage planetary gear box delivers power and reliability. 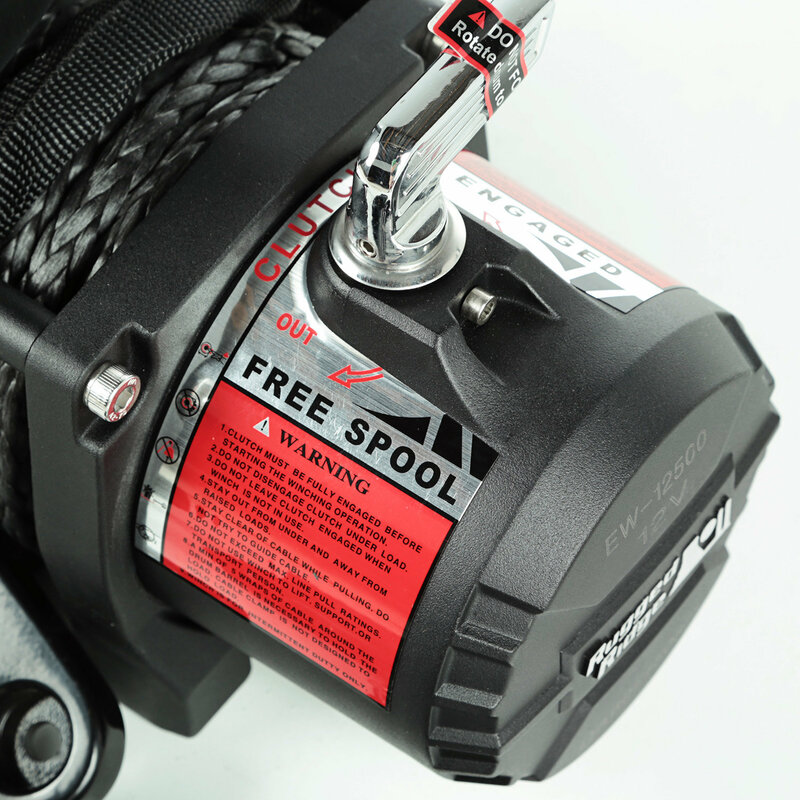 The automatic load holding brake system (in the drum) provides exceptional control. 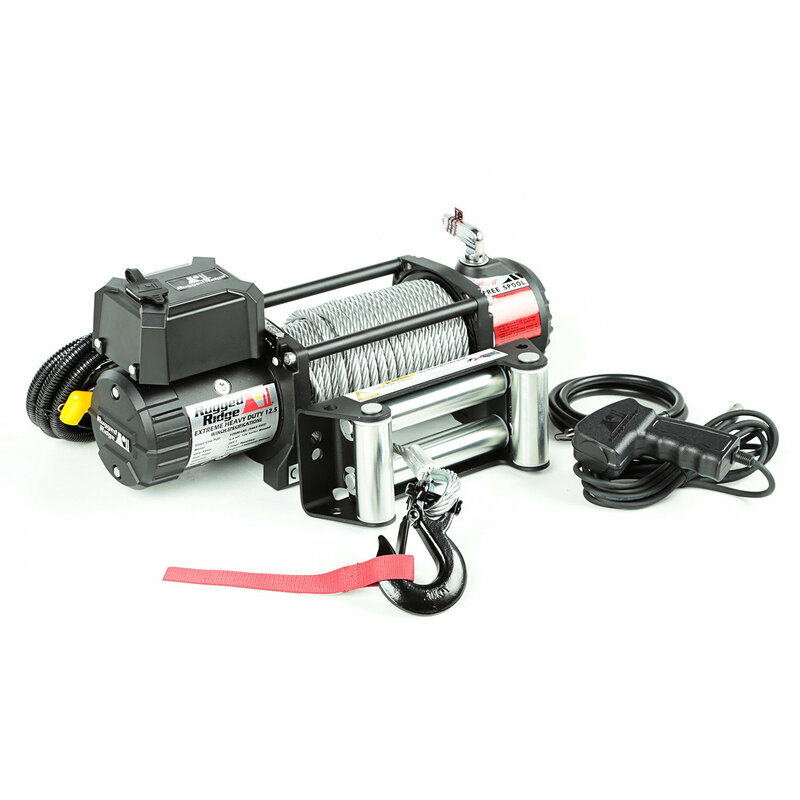 The Nautic Heavy Duty Series winches feature an exclusive light mount roller-style fairlead which allows for mounting up to two off-road lights for added safety and convenience or a hawse fairlead with the synthetic winch. 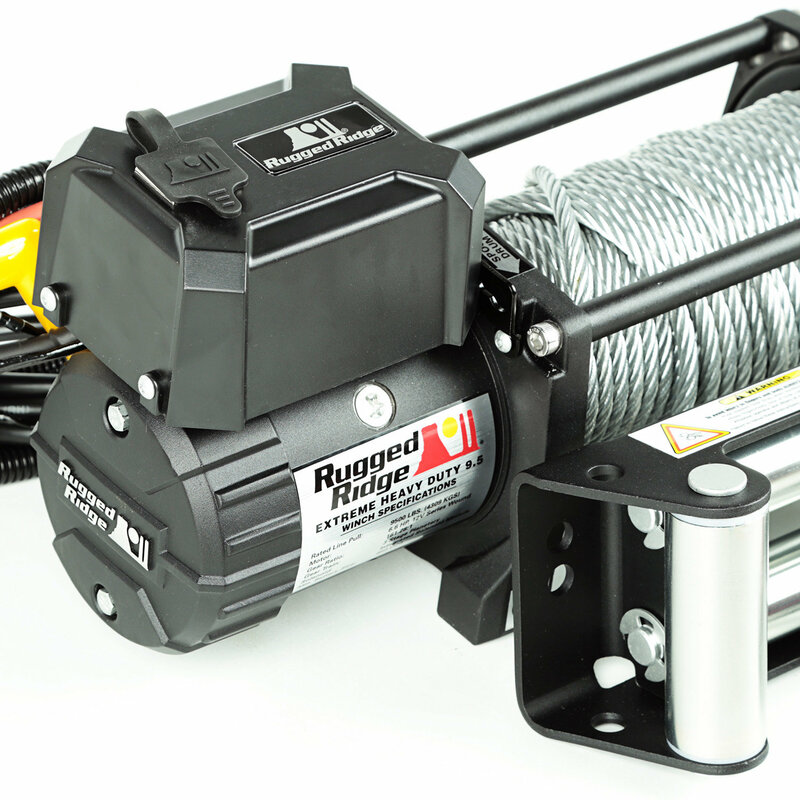 Tough, stainless hardware is used on the body of the winch to resist rust. 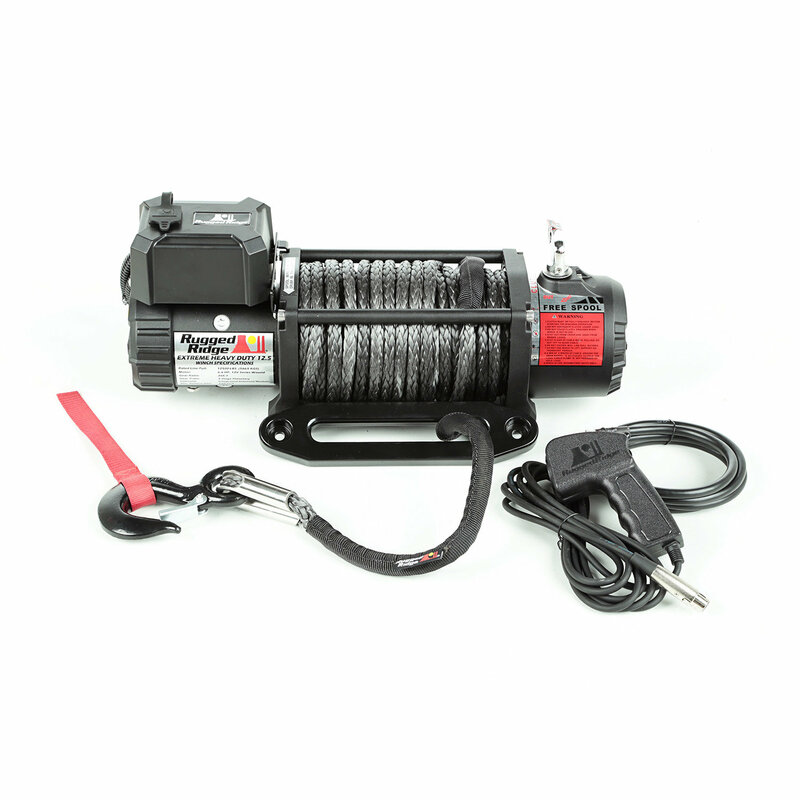 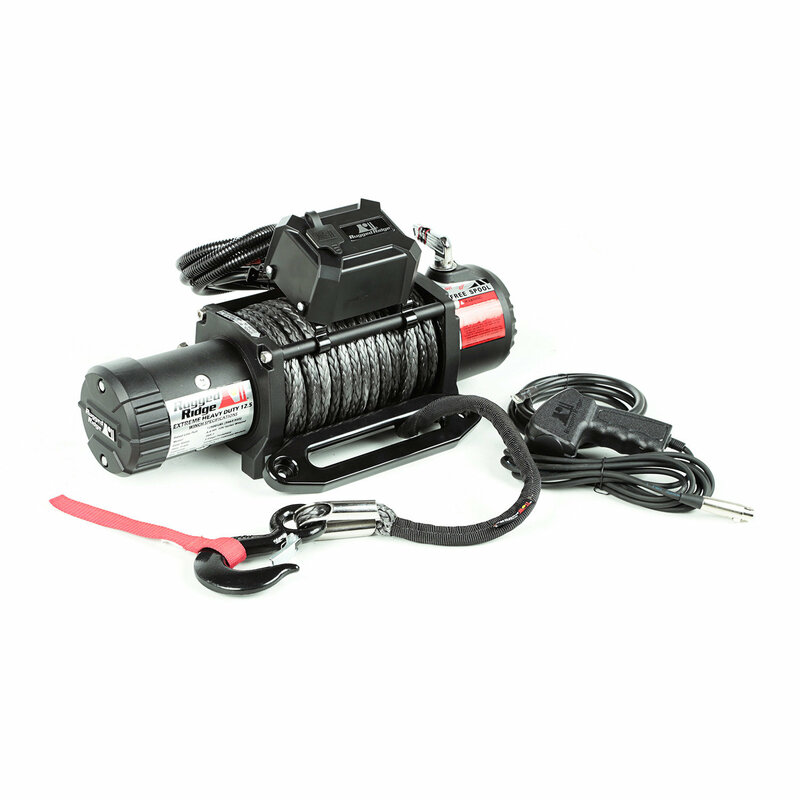 Each Nautic Series winch includes a durable 12' all-weather cable remote controller and sturdy solenoid box that can be mounted in multiple positions and angles to accommodate various bumper configurations. 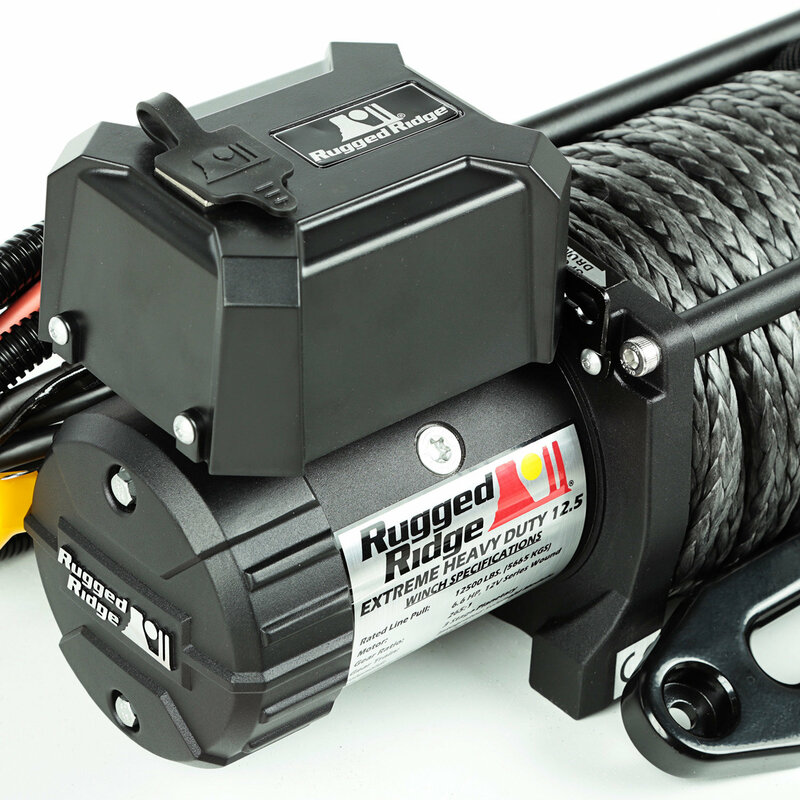 This winch arrived in just a couple of days without upgrading the shipping. 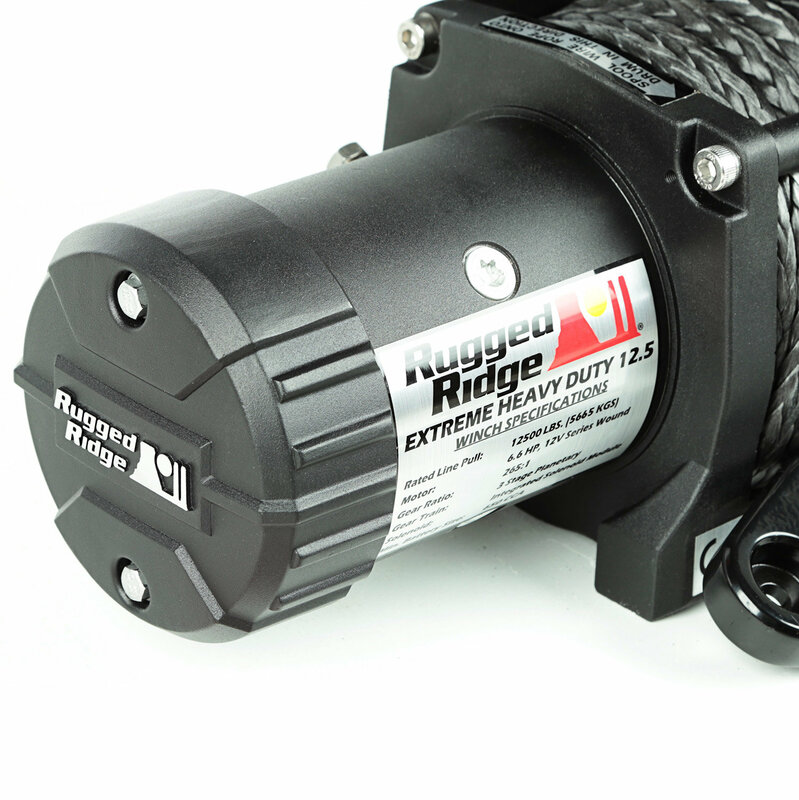 It was easy to install and is very heavy duty. 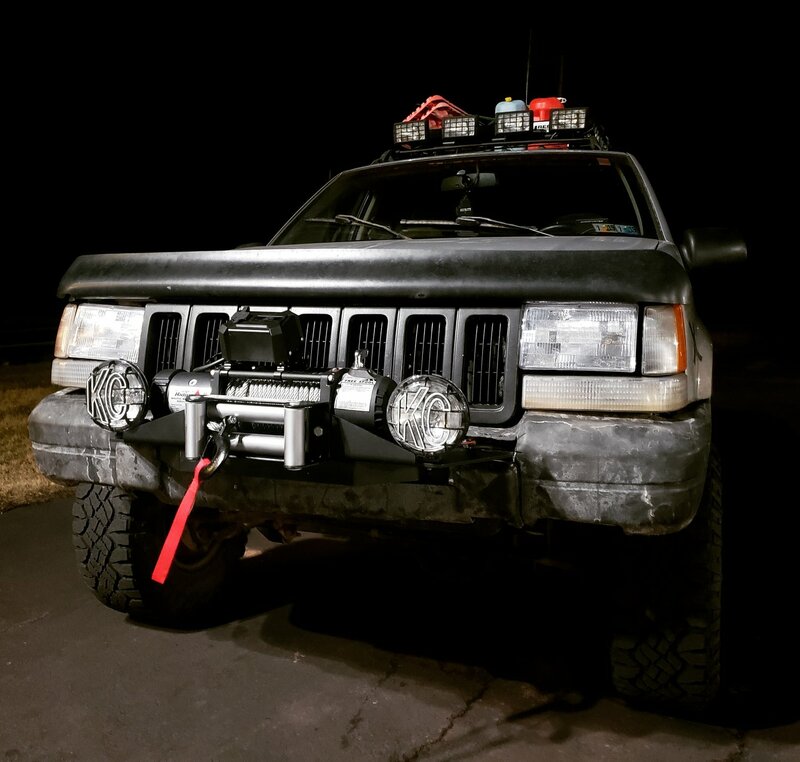 The only difficulty I had with the install was attaching the solenoid to the side. 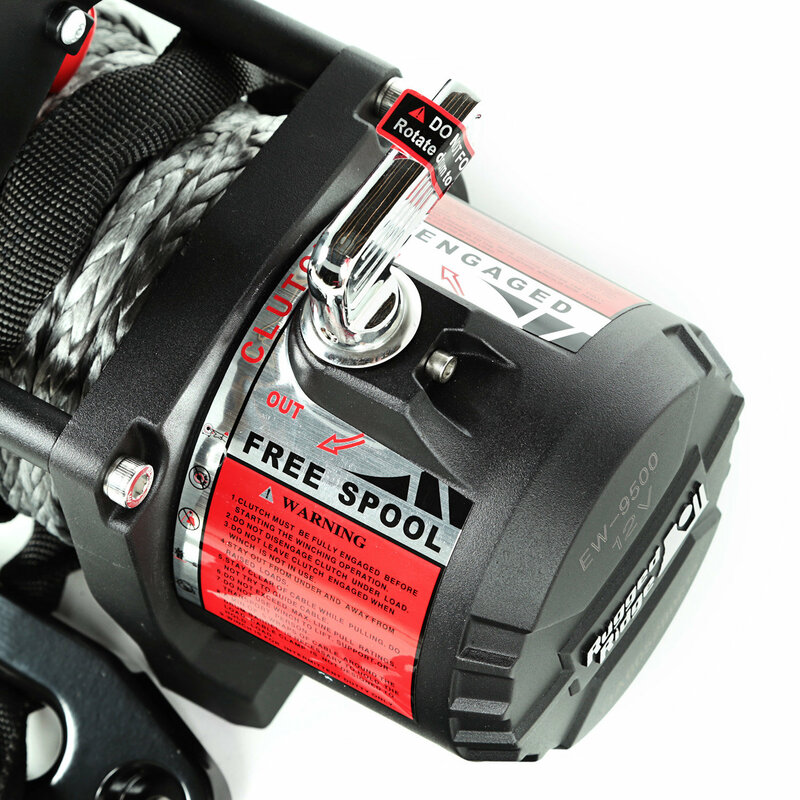 Re-spooling the synthetic line was no problem. 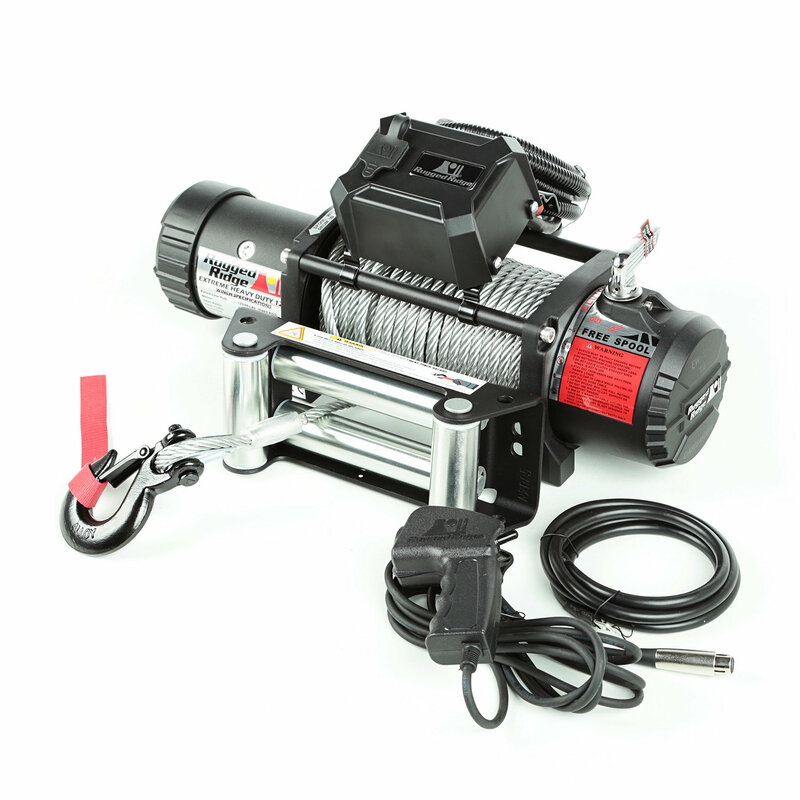 I haven't used it yet for any pulling, but I have a lot of confidence that it will do its job! 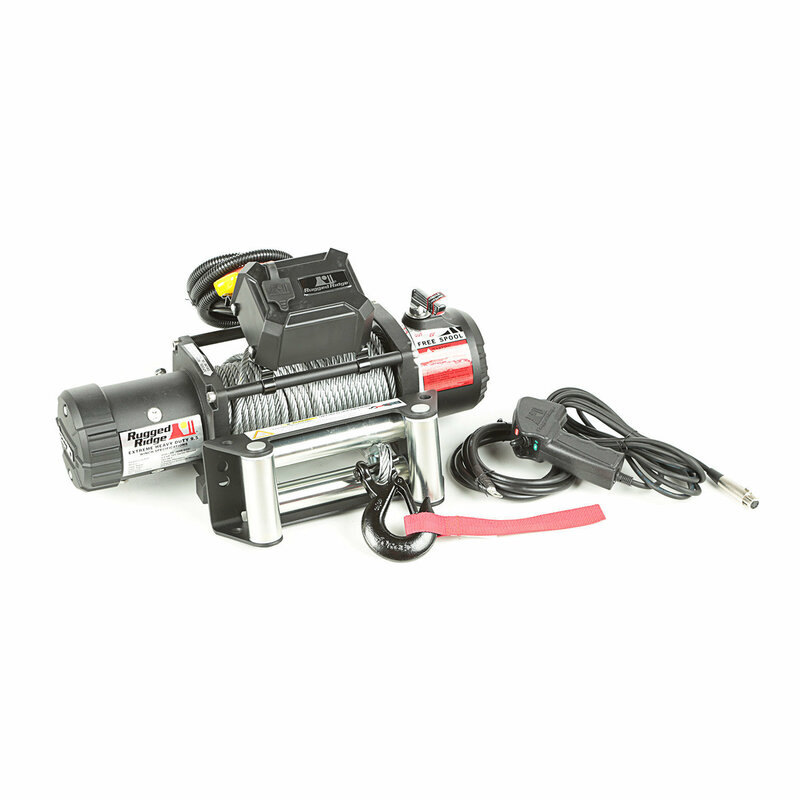 I'll soon be pulling some shrubs out of the ground so that will be the first test. 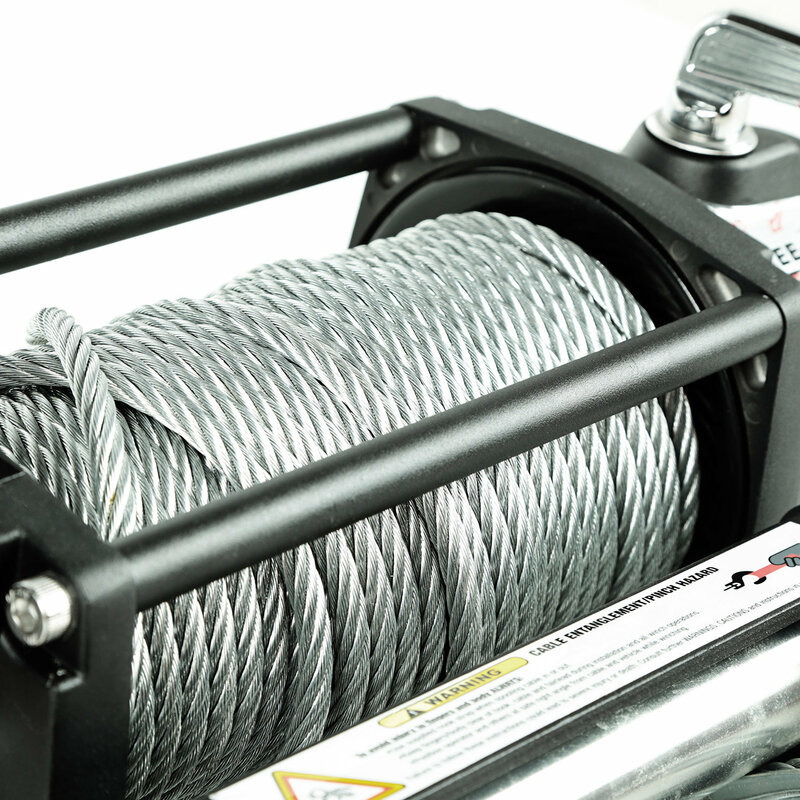 The Quadratec customer service can not be beat. 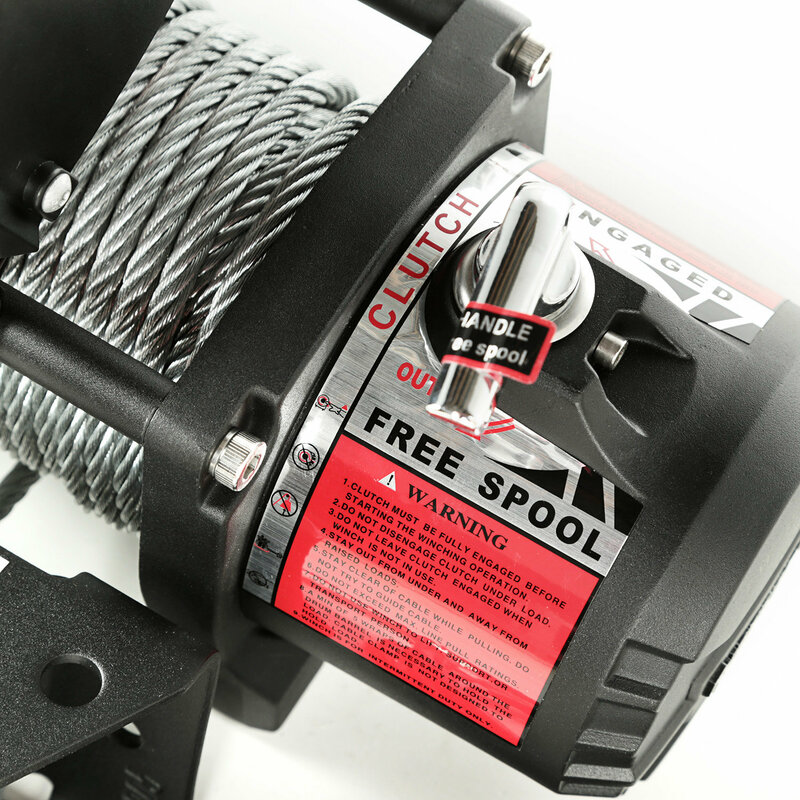 This is my go to place for getting stuff for my 2016 Wrangler Unlimited. 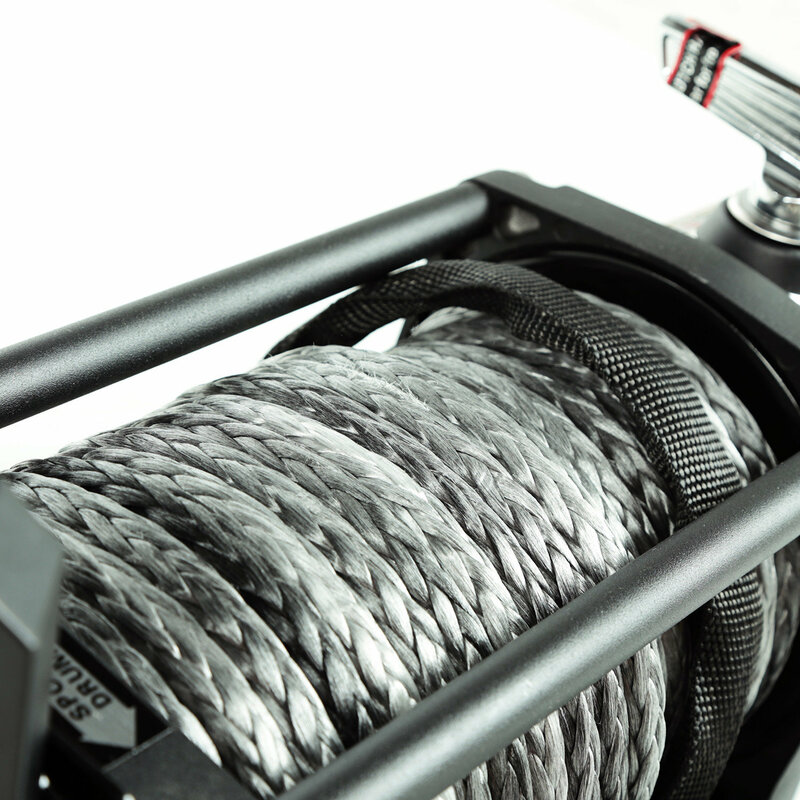 How much does the winch weight?